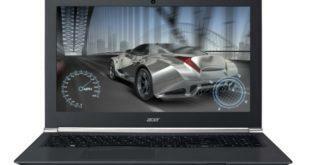 Aspire A111-31 laptop is an intel based machine from Acer. 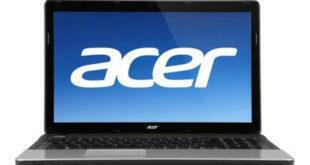 It comes with Intel Celeron N4000 Dual Core Processor, Webcam, 32 GB flash drive, 4 GB RAM, 11.6″ HD (1366 x 768) resolution ComfyView, 802.11ac wireless LAN, HDMI Output, 6-Cell Lithium-Ion Battery etc. 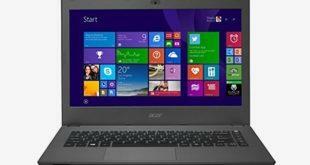 The Acer Aspire A315-31 is an entertainment and multimedia notebook with a slim form factor. 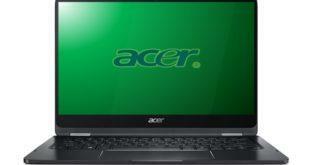 The A315-31 featured a 15.6-inch (1366 x 768), Intel Celeron N3350, 4GB DDR3 memory, and 1TB 5400rpm hard drive. 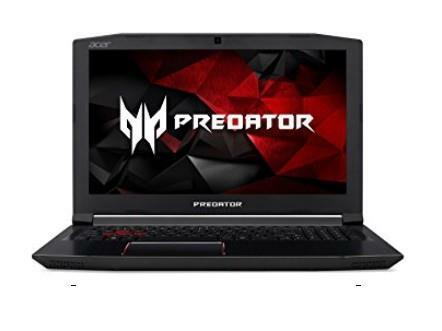 The Acer Predator G5-793 is a gaming laptop PC with a 17.3-inch Full HD display, powerful NVIDIA GeForce GTX 1060 with 6 GB Dedicated Memory graphics, a high-end Intel i7 quad-core processor, 16GB of RAM and Windows 10 Home OS. 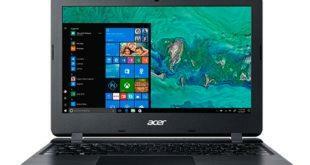 The Acer Extensa 2511G is a 15.6-inch notebook featuring a six-cell battery that offers up to 8 hours of battery life. 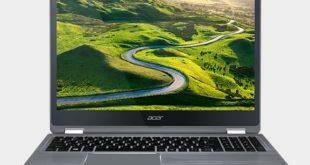 It features configurations with either an Intel Core i3 5005U processor, 3GB or 4GB DDR3L RAM, a 5-in-1 media card reader, and Nvidia GeForce 920M integrated graphics.